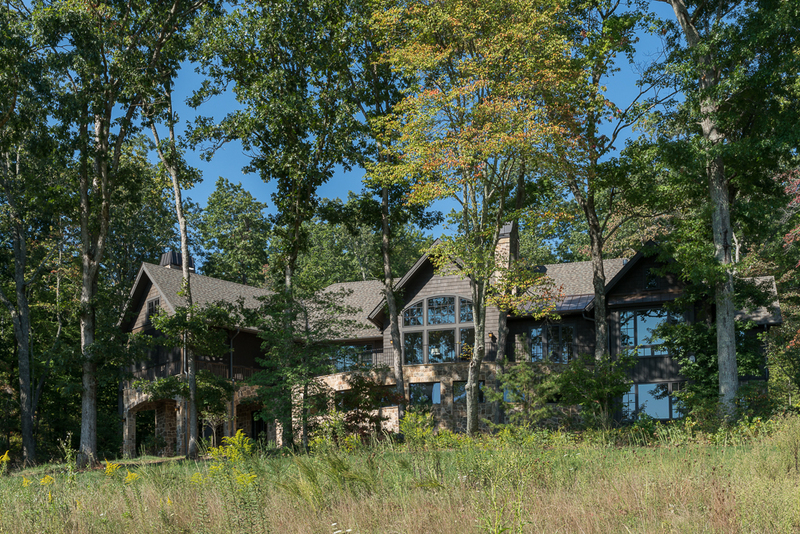 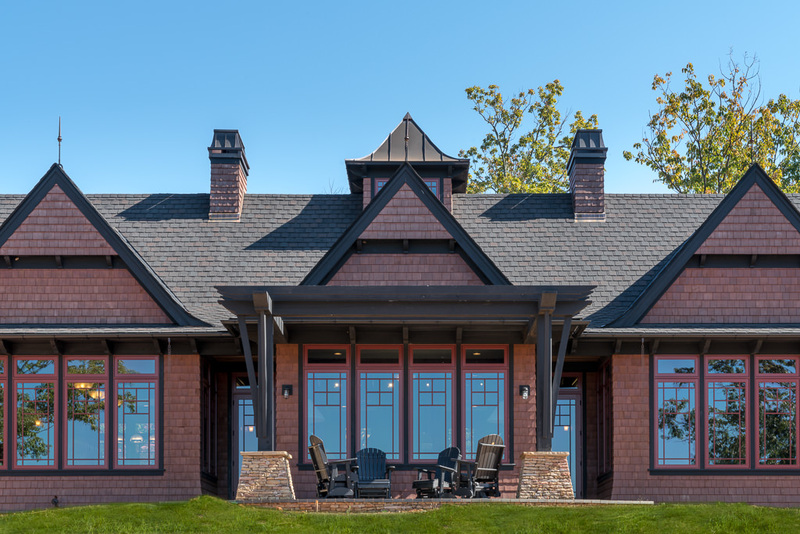 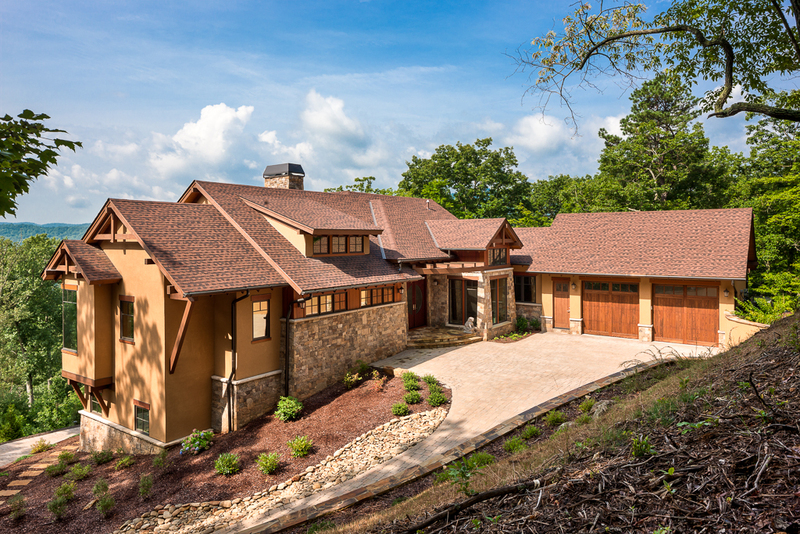 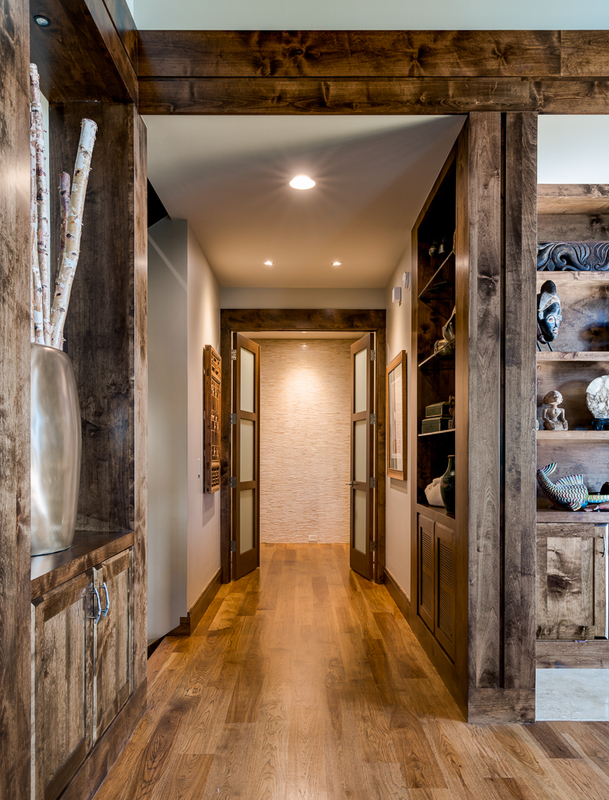 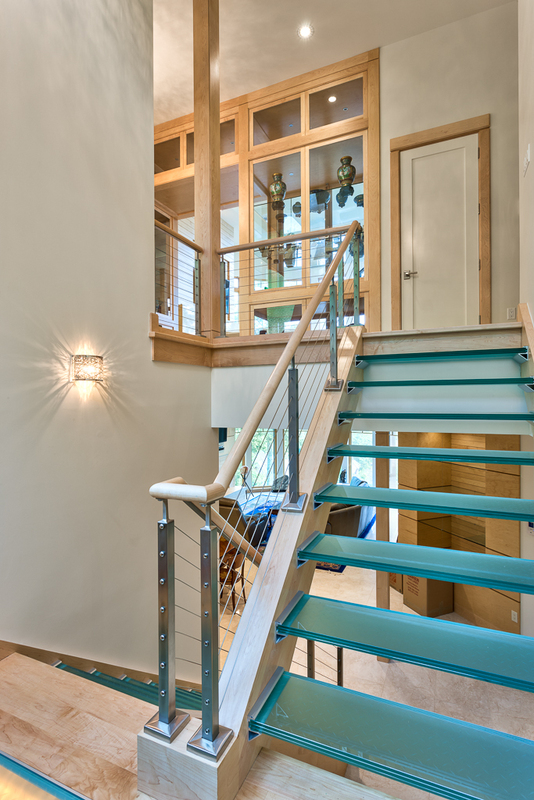 Take a stroll through The Cliffs and you’ll recognize the truly custom advantage that comes with choosing Glennwood Custom Builders as your design and build partner. 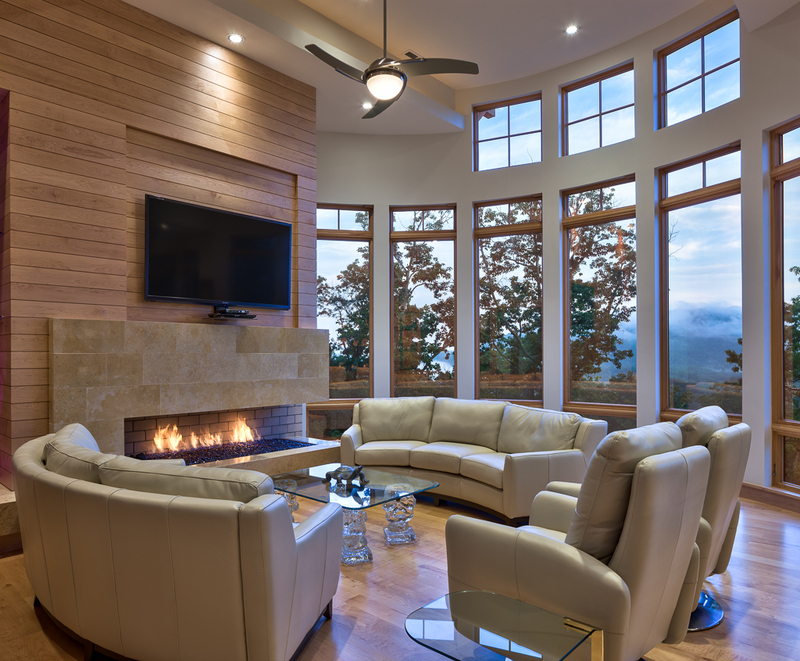 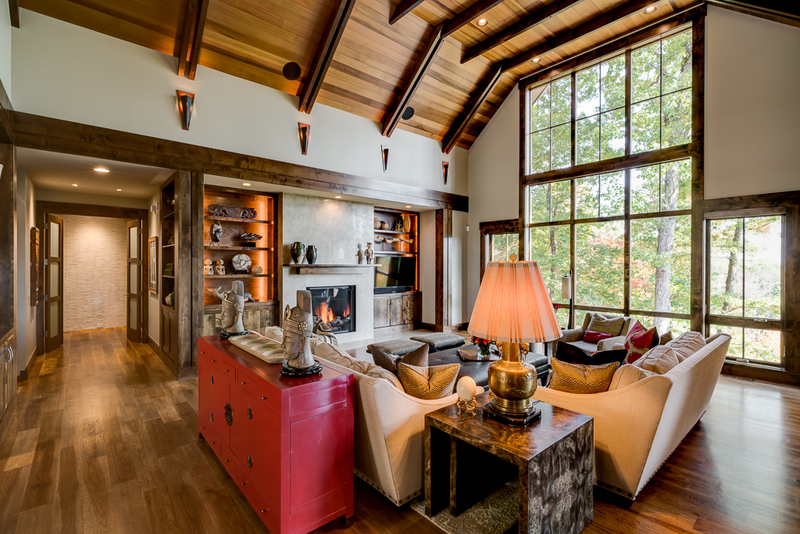 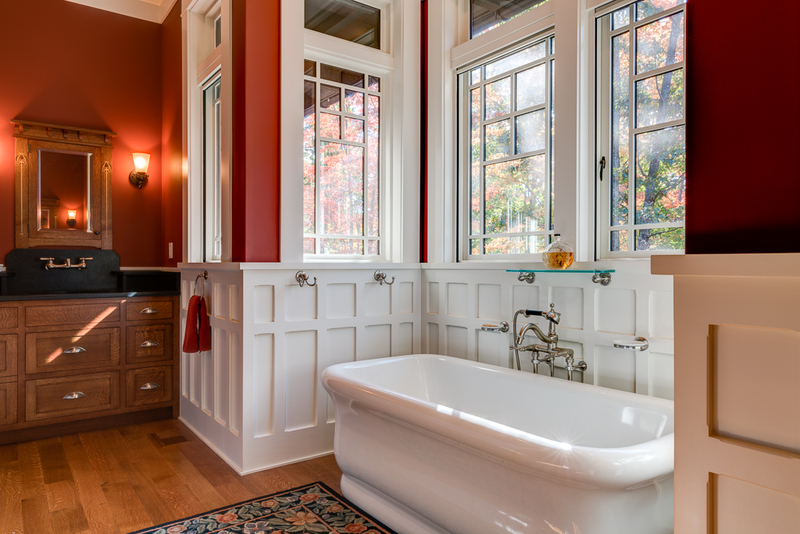 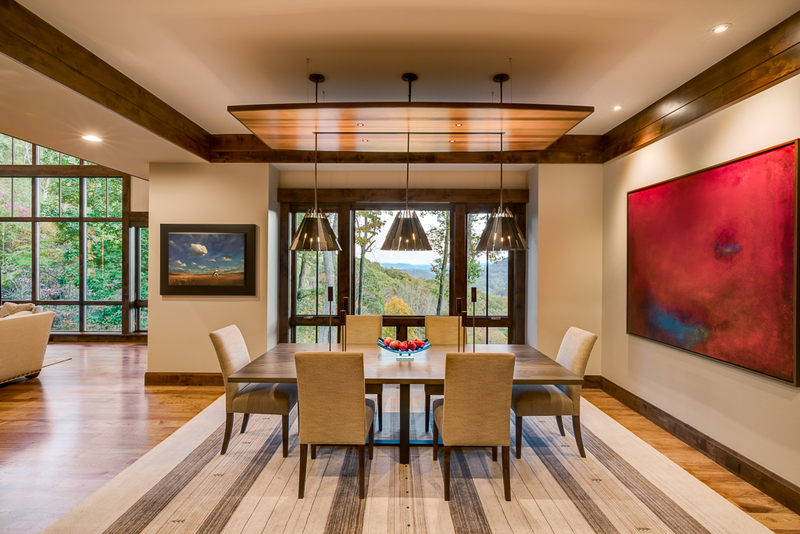 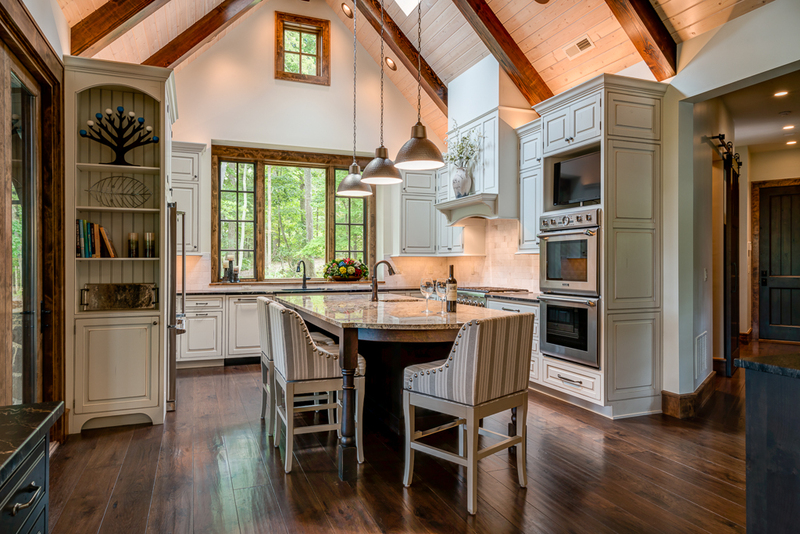 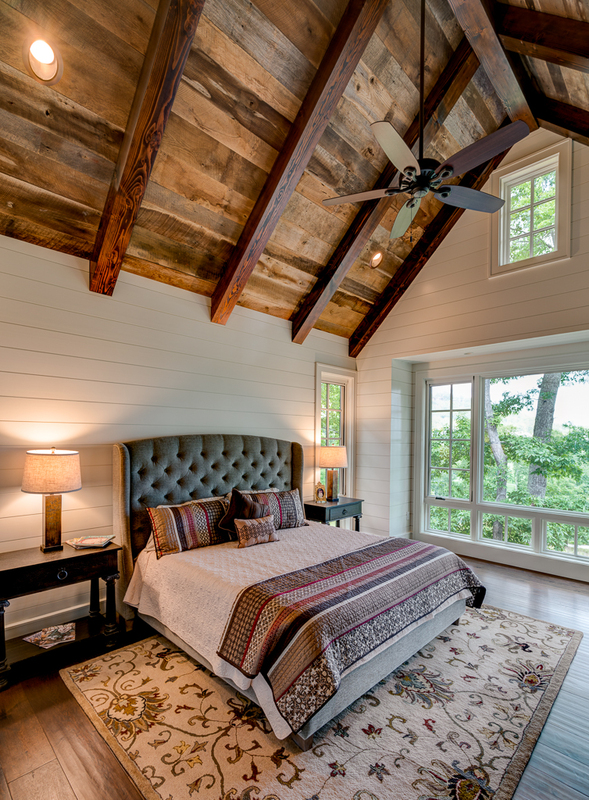 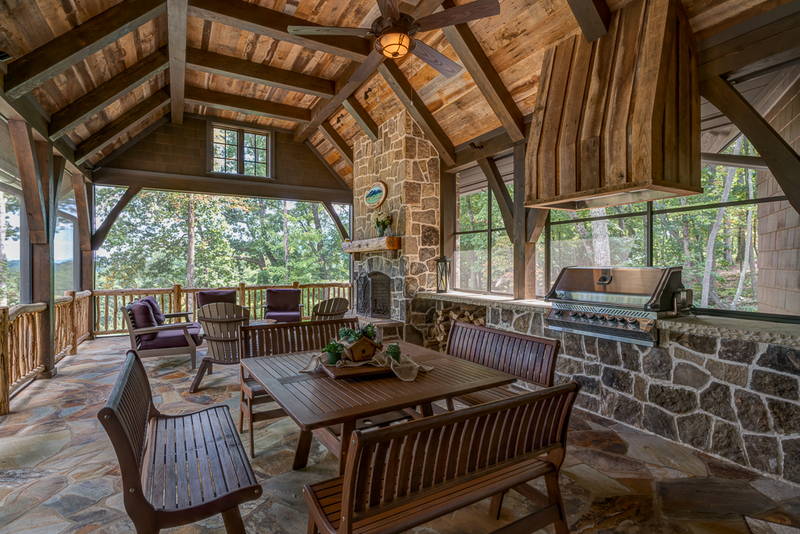 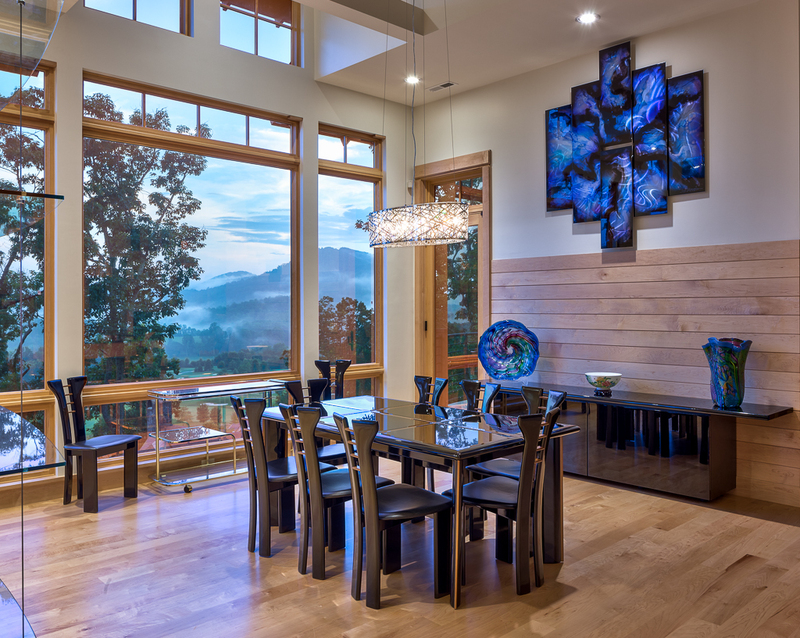 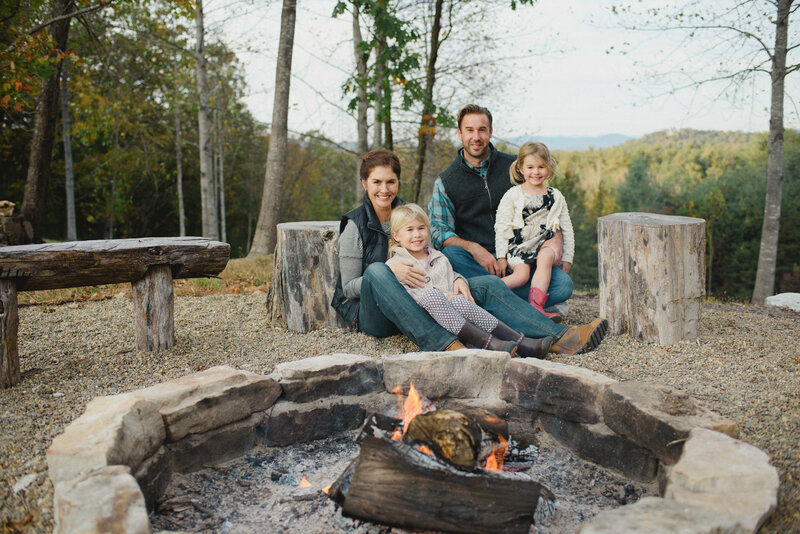 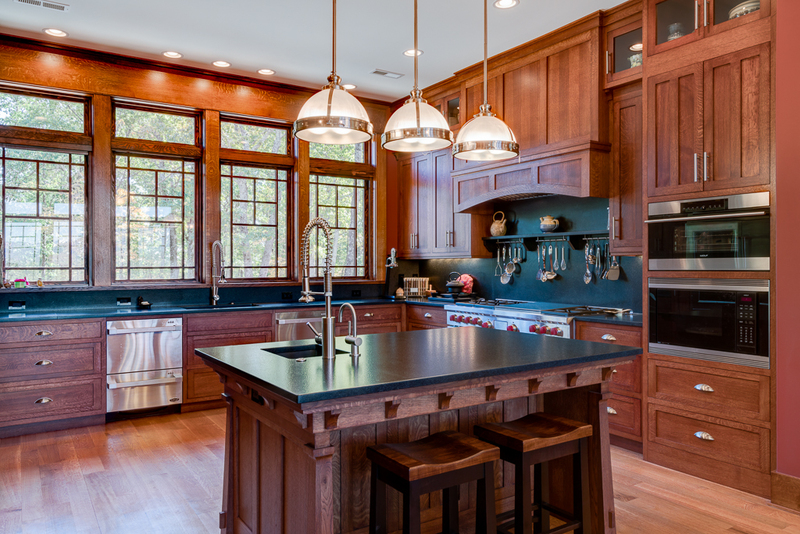 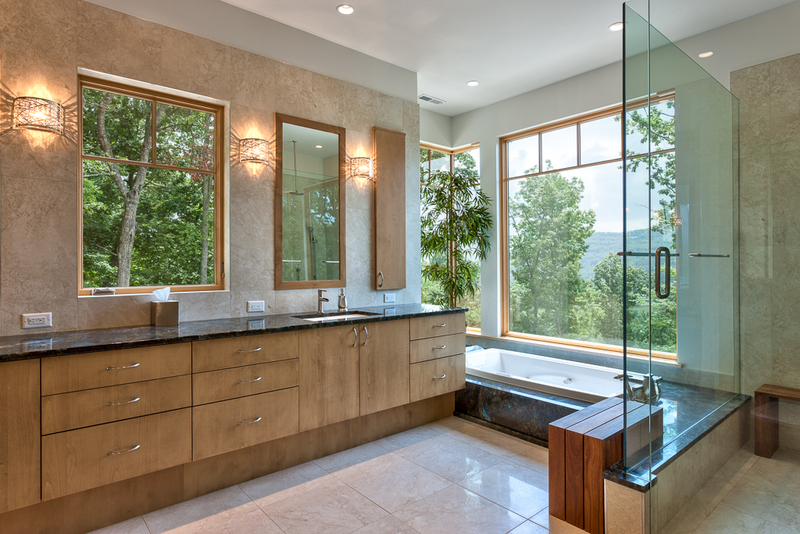 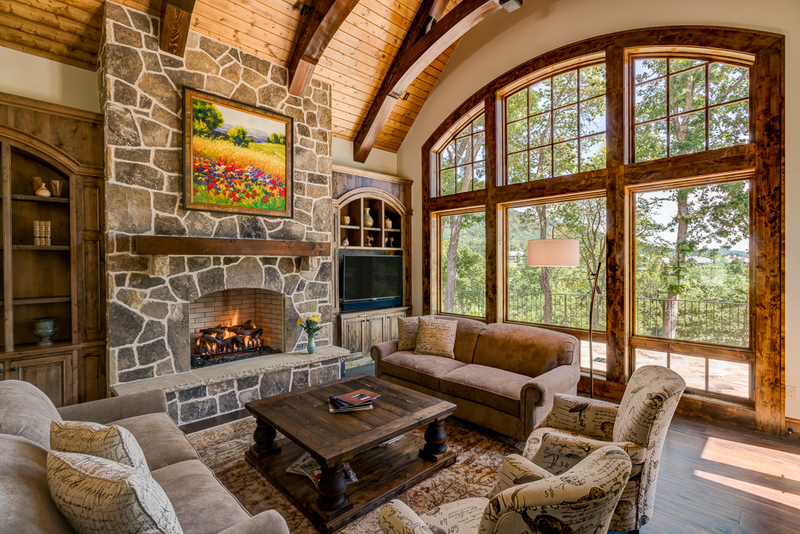 Servicing all of western North Carolina and upstate South Carolina, Glennwood produces quality residential homes customized to your lifestyle, and worthy of representing you and your family for generations to come. 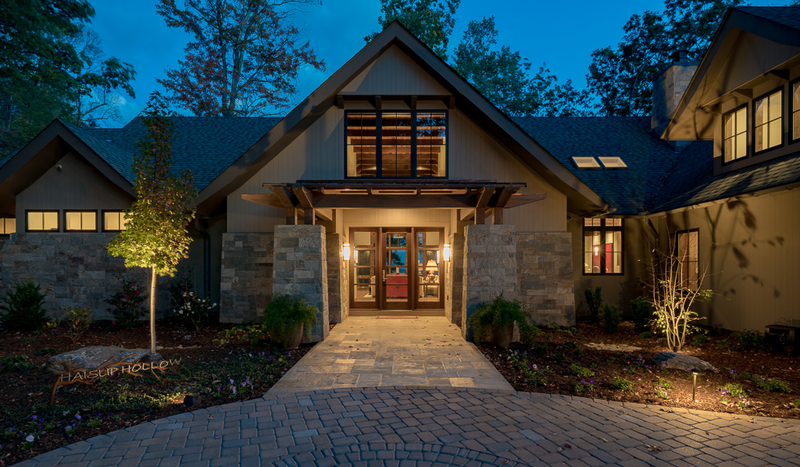 A true build partner, Glennwood takes pride in producing a unique, quality, residential home custom tailored to you and your lifestyle. 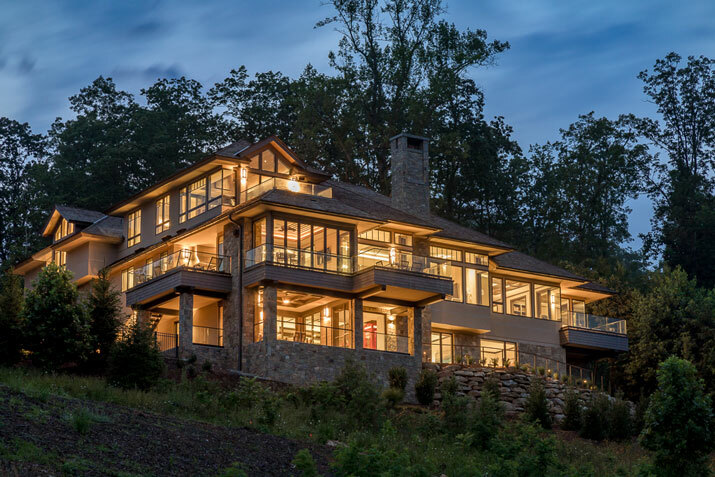 Our highly respected designers, professional project managers, and best-in-class craftsmen relentlessly pursue perfection, which is defined by client satisfaction. 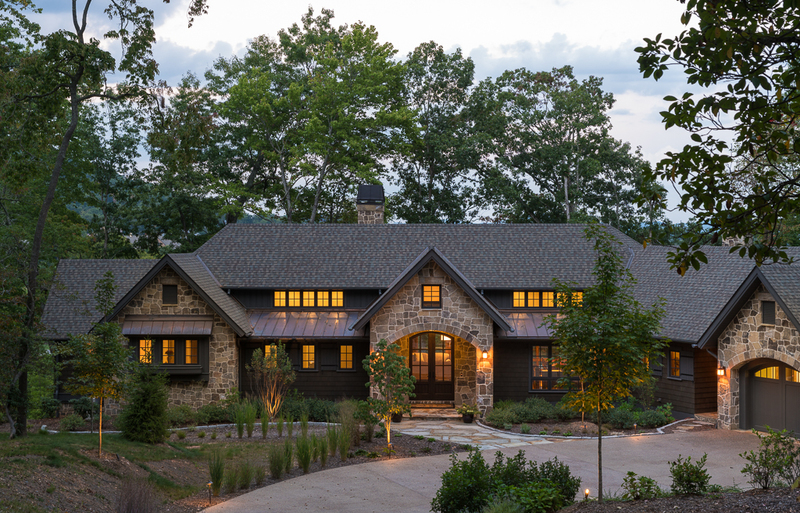 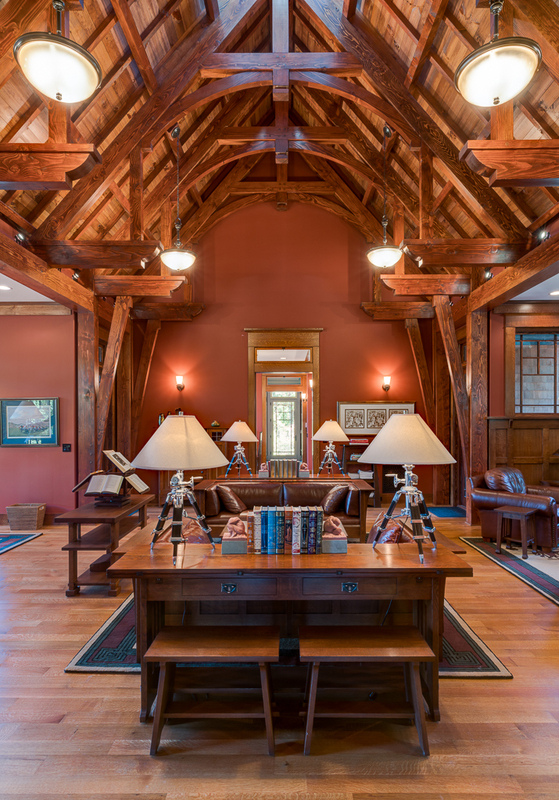 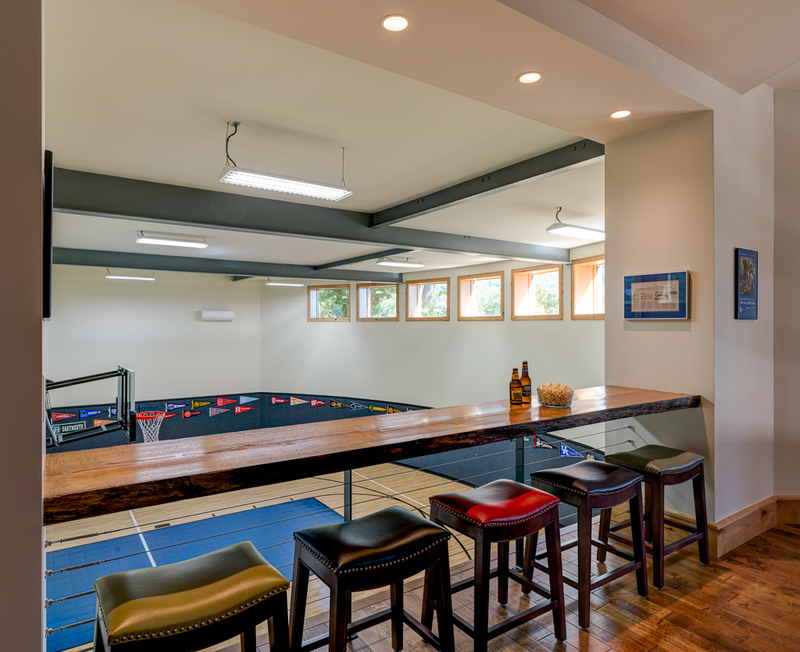 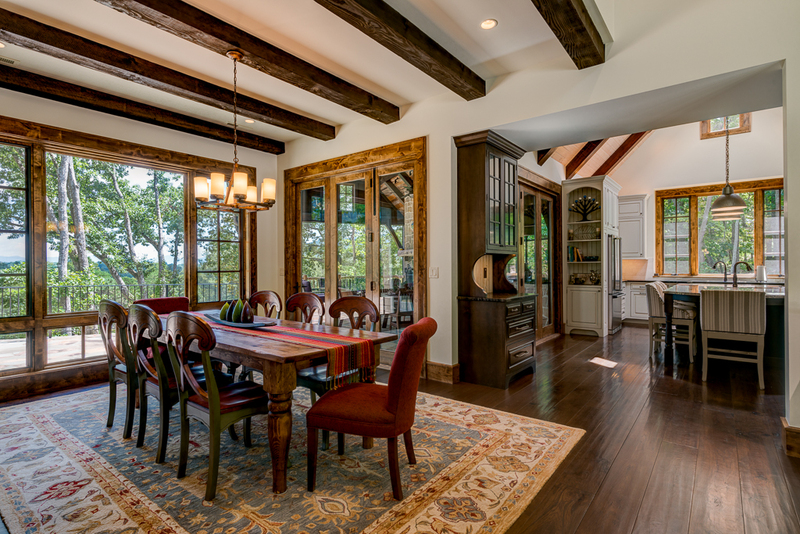 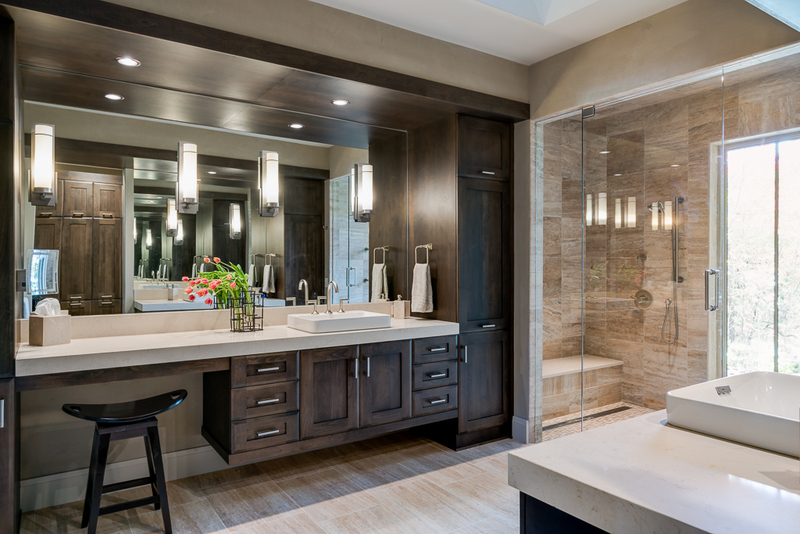 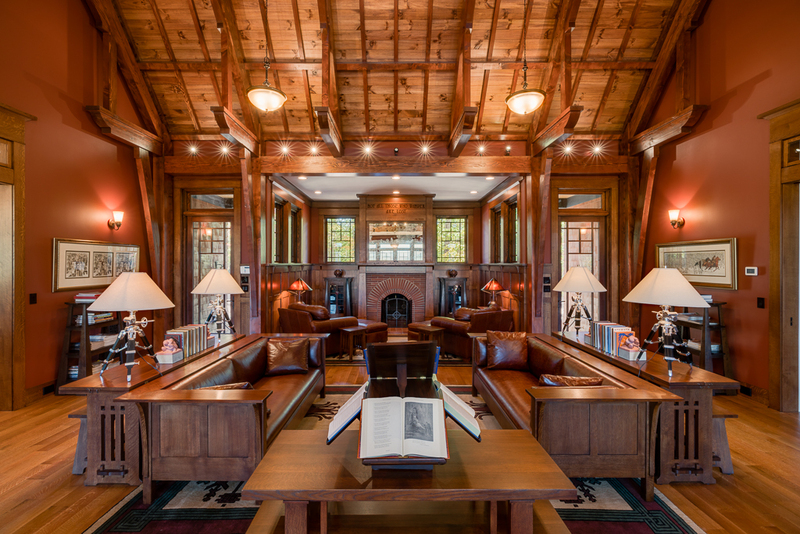 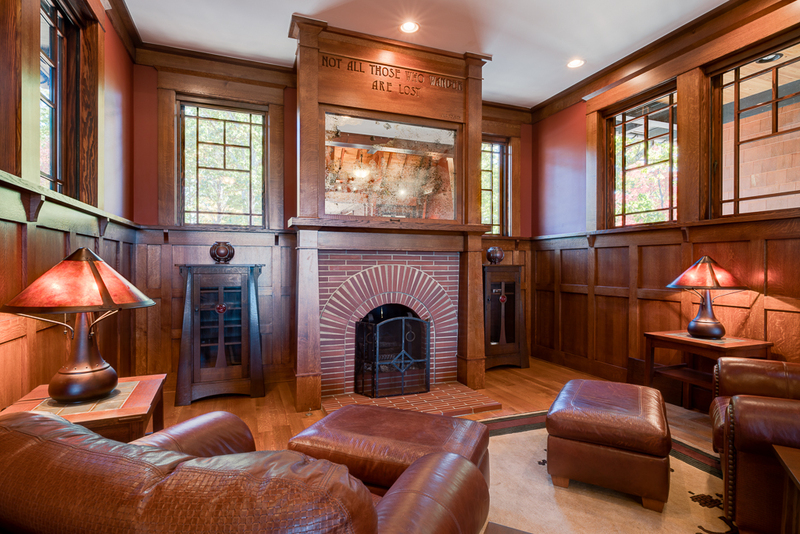 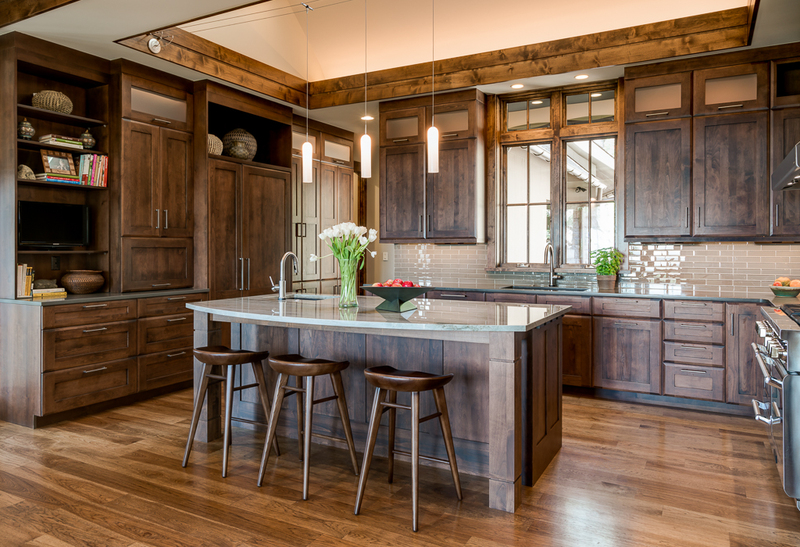 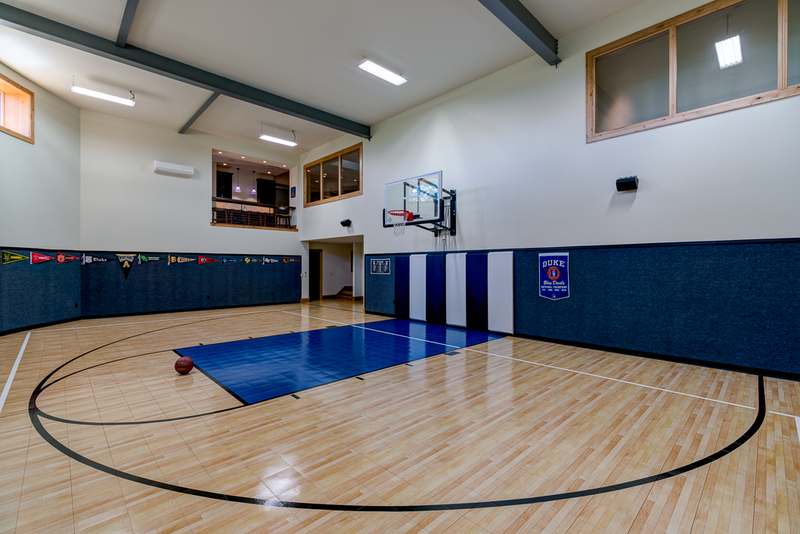 Our work speaks for itself, but more importantly, a Glennwood custom home speaks volumes about you.